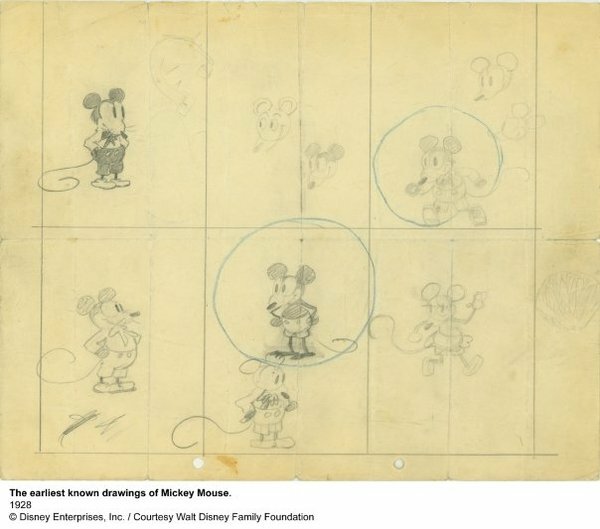 This fall, The Walt Disney Family Museum will introduce us to Walt Disney, the man. It's about time we finally met him. 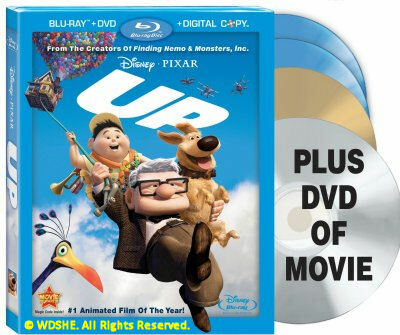 2009 is a landmark year for The Walt Disney Company, though you might not have noticed. In December, it will be 43 years since Walt Disney passed away in 1966, closing the curtain on an era of unparalleled creativity and innovation in entertainment. Forty three years is also the length of time Walt ran his eponymous studio with his brother Roy. When this year comes to a close, for the first time in its history, The Walt Disney Company will have existed longer without Walt than with him. 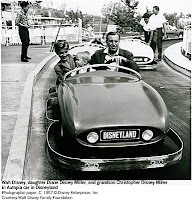 With each passing year, Walt is being perceived less and less as the eager, ambitious and restless Midwestern boy who made good in Hollywood, and more a corporate avatar, the iconic pater familias whose offspring include Mickey Mouse, Goofy, Snow White and Disneyland. 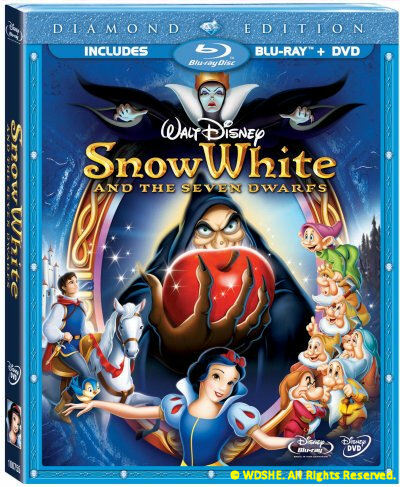 It's an image Disney himself helped create, purposefully separating legend from the truth to become the idyllic dream maker baby boomers happily welcomed into their homes on Sunday night TV. As he once told a company employee, "I smoke and I drink and there's a whole lot of things I do that I don't want to be part of that image." 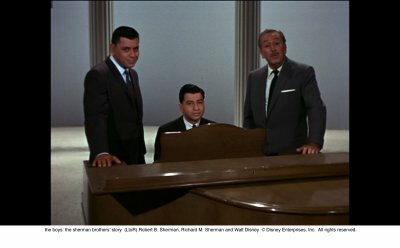 No one understood the distinction between Walt Disney the man and Walt Disney the corporate symbol more than Walt Disney himself. But, forty three years later, that symbol, like Monstro the whale, has almost swallowed the man whole. No corporation protects its namesake like The Walt Disney Company does. It holds Walt aloft as the ultimate representation of family entertainment and wide-eyed magic. 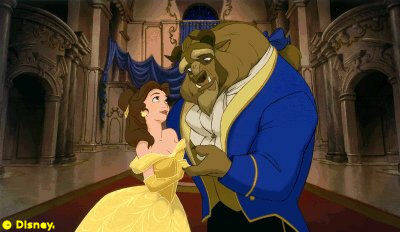 In Disney theme parks, motion pictures pay tribute to his accomplishments and bronze statues are erected in his memory. But, that Walt is no more real than the cartoon mouse holding his hand in front of the storybook castle. This is Walt in his purest, most positive public persona. And while you can't blame the company for shining him up all neat and pretty, in the process we're losing sight of all the traits that made him interesting to begin with. Walt Disney was the guiding force behind an incredible body of work in entertainment, but he was also a stubborn, short-tempered and argumentative man. He was a competent, but not particularly gifted cartoonist; a devoted, but somewhat distant husband and father. He chain smoked, enjoyed his scotch and appreciated a good dirty joke. 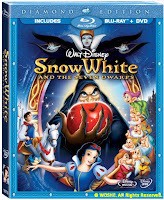 He produced a multitude of classic animated features, but some of the most utterly forgettable live action films. He employed artists who would've gladly taken a bullet for him and others who eventually fell out of favor and to whom he would not speak for decades. He could motivate and cajole people to create art even they didn't think was possible, but he had few close friends. He was a 20th century visionary whose arrogance and naivete contributed to a crippling studio strike. He had his character flaws, but he also had a vivid imagination, a considerable work ethic and a childlike enthusiasm for the projects that interested him. He was a series of contradictions. He was a human being. That's the Walt I like. 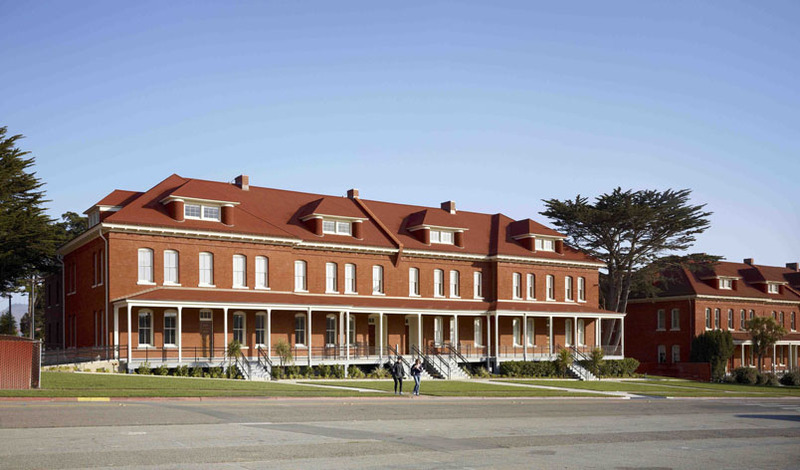 For the first time, the general public is going to get a close, first hand look at the man behind the curtain when The Walt Disney Family Museum opens on October 1st. And while I don't expect to see Walt, warts and all, we'll still get a better feel for him as a person than we would ever get from the official company line. Already, we're seeing it in the images the museum has released over the past few weeks (they'll continue releasing them up to the grand opening). 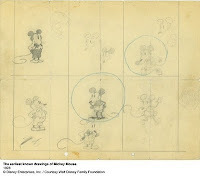 Among the many studio artifacts pictured--the first drawings of Mickey Mouse, the Pinocchio and Dopey maquettes--we're also seeing the personal items--the family photos, Walt and Lillian's marriage certificate, the fiddle that belonged to Walt's father. 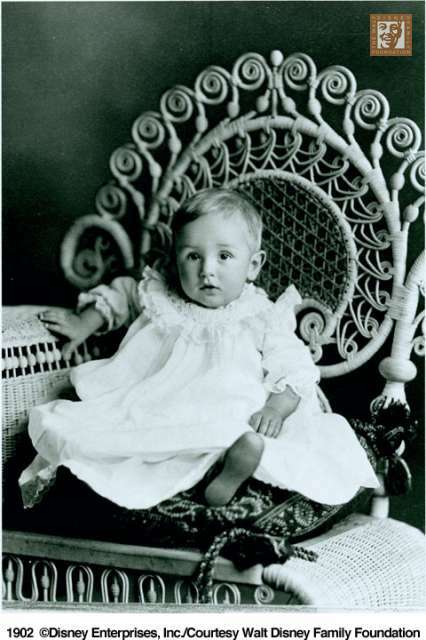 One of the first pictures the museum released was that of Walt as an infant. See? He was a real person after all. 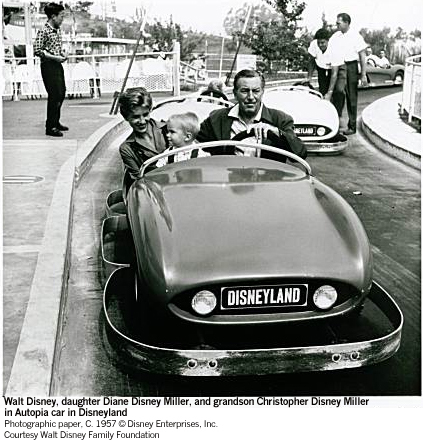 Walt's daughter, Diane Disney Miller, is co-founder of the museum and has made it a labor of love to preserve her father's personal legacy. “My father's name is probably one of the most well-known names around the world, but as the ‘brand’ or trademark has spread, for many, the man has become lost,” she says. “We are committed to telling the story of Walt Disney’s life, in his own words, and in the words of others who knew him well and worked with him." 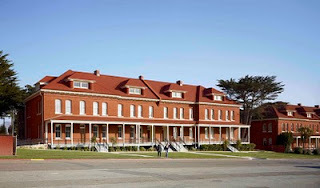 The museum is located in San Francisco's historic Presidio, significant not just because Walt's family moved to the area after his death (Diane and her husband, Ron Miller, own the Silverado Winery in Napa), but also in how far away the museum is from Burbank and Anaheim. Whether intentional or not, it's apropos that to get to know Walt better he has been separated, at least physically, from the company he founded. The museum will take up 77,000 square feet and will consist of ten galleries chronicling Walt's life, a special exhibitions gallery (opening in 2012), a 123-seat screening facility, a learning center, museum store and cafe. Adding to the multimedia experience will be interactive displays, listening stations and over 200 video monitors. A preview weekend event for D23 and WDFM members sold out quickly, but tickets are still available for opening day on October 1st. It's recommended that you order tickets ahead of time on the museum website at www.waltdisney.org. Tickets are issued for specific times, so plan your schedule accordingly. I'll be attending the preview event and I'm relishing the opportunity. It'll be nice to finally meet the real Walt Disney . . . for the first time.